Lyon are second in the group with 5 points or only 2 behind leader Atalanta. A win today against Everton with make their chance to qualify for next round huge. 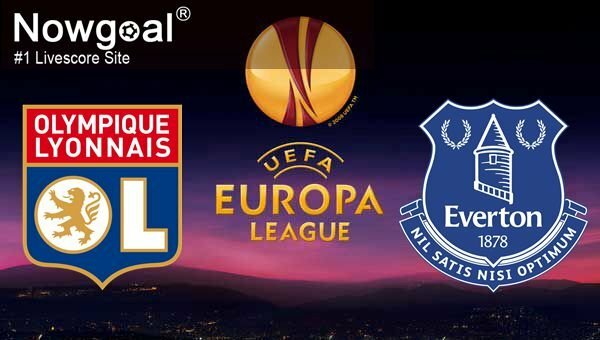 They ended draws with Atalanta 1-1 and Apollon 1-1, while beat Everton with 2-1 in England. In the last couple of weeks their moment form improved a lot. The team got 4 consecutive wins in all competitions. They beat Everton before 2 weeks with 2-1, while in Ligue 1 won against Monaco with 3-2, Troyes with 5-0 and Metz with 2-0. Impressive form in attack with 19 scored goals in the last 7 games in all competitions. This is normal as Lyon have players like Fekir, Mariano Diaz and Depay in attack. No injury concerns, so full squad available for the team. Everton are facing big problems in all competitions this season. In Premier League are only with 2 wins and currently in relegation zone. In Europa League are not better and last in the table. They won only a point after 2-2 vs Apollon at home, while lost against Atalanta with 0-3 and Lyon with 1-2. Currently are in serie of 7 games without a win and 4 consecutive loses in all competitions. After lost with 2-5 against Arsenal their coach Koeman has been sacked, but even without him the team made two consecutive loses vs Chelsea with 1-2 in Carabao Cup and Leicester with 0-2 in Premier League. Also huge injury problems with Barkley, Bolasie, Coleman, McCarthy, Mori and Vlasic all injured and out. After all, Everton are not in form and without a win in 7 games, while lost previous 4 matches. Also huge injury problems as 6 players are out for this trip, while Lyon are in form after 4 wins in a row and now I expect a 5th consecutive one for them.